Whether it's practice time or performance time, the PCM-A10 lets you make high-resolution recordings and play them back wirelessly with crystal-clear precision. Perfect for musicians on the rise. 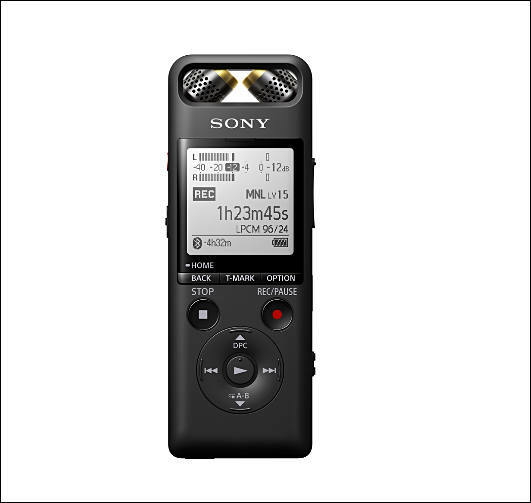 Compact and light, you can make high-quality recordings wherever you are. Capture band rehearsals, live events, or moments of inspiration. With up to 15 hours of battery life (in high-quality LPCM 96 kHz/24-bit recording mode), you'll never miss a beat. Requires download of REC Remote app for iOS devices on App Store or Google Play for Android. User must link compatible devices in order to control operation. Subject to app terms and conditions. Interoperability and compatibility among Bluetooth devices vary. 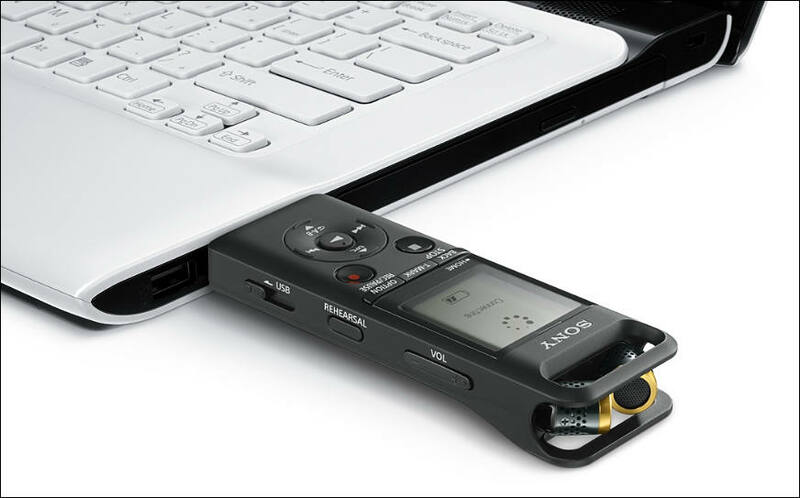 Relive your recordings in high quality on your BLUETOOTH® devices. The simple, one-touch connectivity of NFC technology means they can be connected in just a tap. Record and play with absolute precision. Capture songs and sessions in better-than-CD sound quality and enjoy everything you've recorded in High-Resolution Audio. Like going from standard definition to HD video, High-Resolution Audio tracks are far higher quality than MP3s and even CDs, letting you hear every breath, every drumbeat, every note. So you always get the full listening experience as recorded in the studio.